Happy Thursday! Today I wanted to talk jumpsuits! This is the first time I've worn a jumpsuit since probably I was little. While, not going to lie, the struggle is real to go to the bathroom jumpsuits are so comfortable and easy to wear. 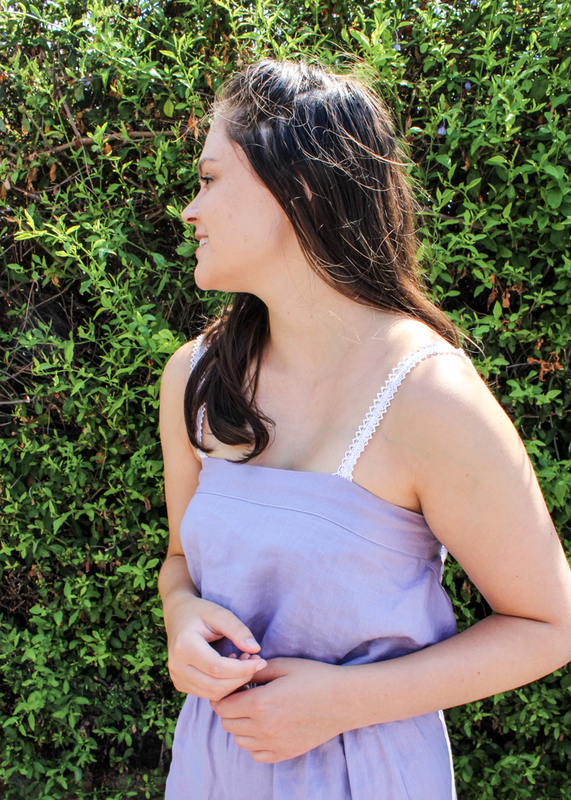 A lightweight jumpsuit is the perfect summer outfit because you can just throw it on and go! I'm obsessed with the outfit I'm wearing; lightweight simple jumpsuit + flatform sandals and I was ready for the day. Jumpsuits are also great because you can wear it all day and into night. I love an outfit that I can wear to basically anything I'm doing throughout the day and always feel put together. I've linked a bunch of adorable jumpsuits below!